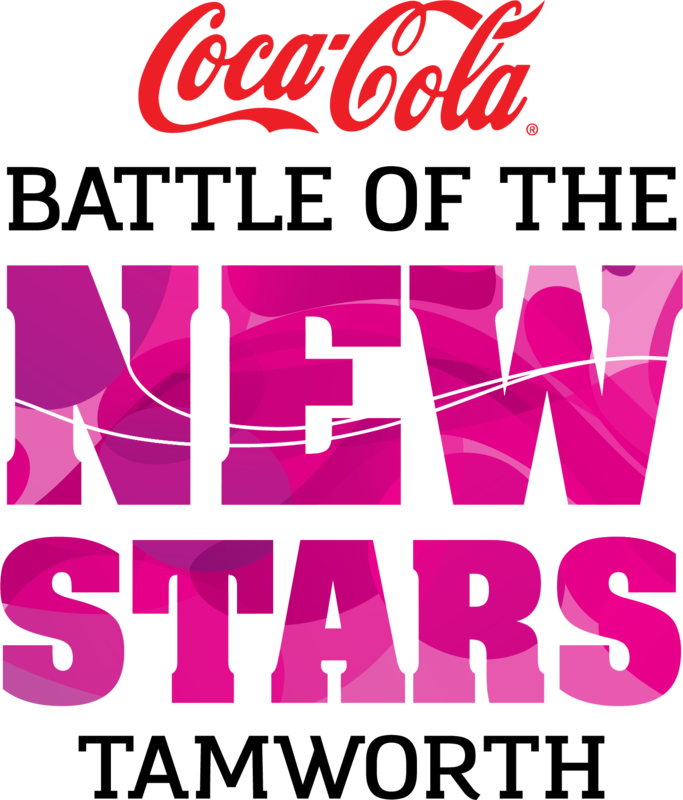 Now you can be performing on the famous Town Hall stage as part of Coca-Cola Country's new exciting format incorporating the CCMA National Talent Quest which has been a foundation event in Tamworth for over 50 years. 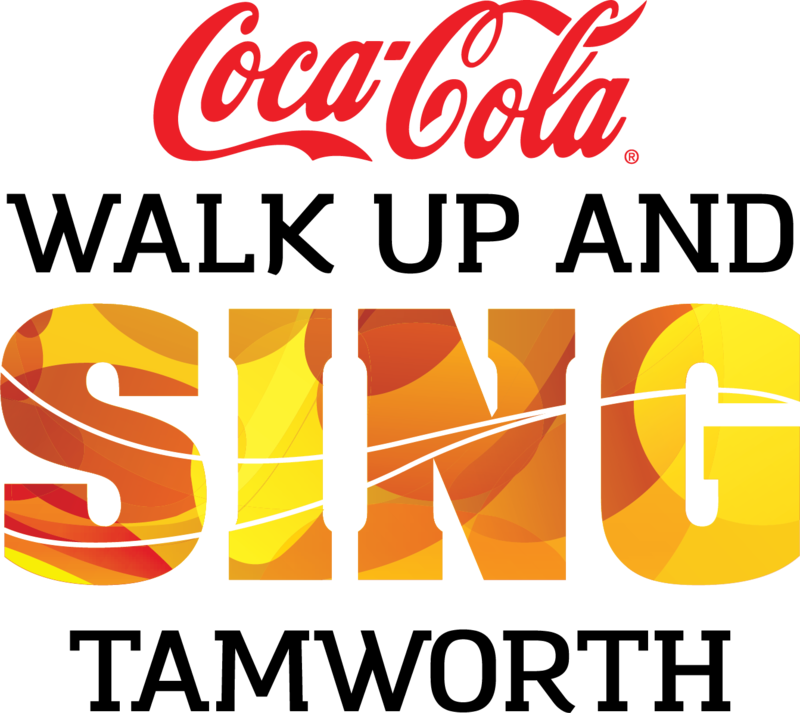 Now Coca-Cola Country is the ‘one-stop shop’ for all the country music family whether competing or just wanting to walk up and sing. Want to boast to your friends how you performed on the same stage as Slim Dusty in Tamworth with a professional backing band? The original Walk Ups proudly supported By: Coca-Cola, Country Music Capital News, Toyota Festival FM 106.1 and Tamworth Regional Council. If you are a talented musician or singer under 17 you could be the next big winner of the Battle of the YoungStars. THREE SECTIONS Seniors 14-17 years. Intermediate 10-13 years. Junior 9 years & under. WIN a $200 voucher, Capital News subscription (valued at $60), plus supplementary prizes. Bragging rights as the Best YoungStar in Tamworth. This is a new section for the Coca-Cola Country and offers opportunities for any one over 18 years of age. Including the special addition of the Golden Oldies category for those special entrants over 50 years of age. WIN a $200 voucher, Capital News subscription valued at $60, plus supplementary prizes. Bragging rights as the Best New Star and Best Golden Oldie in Tamworth. 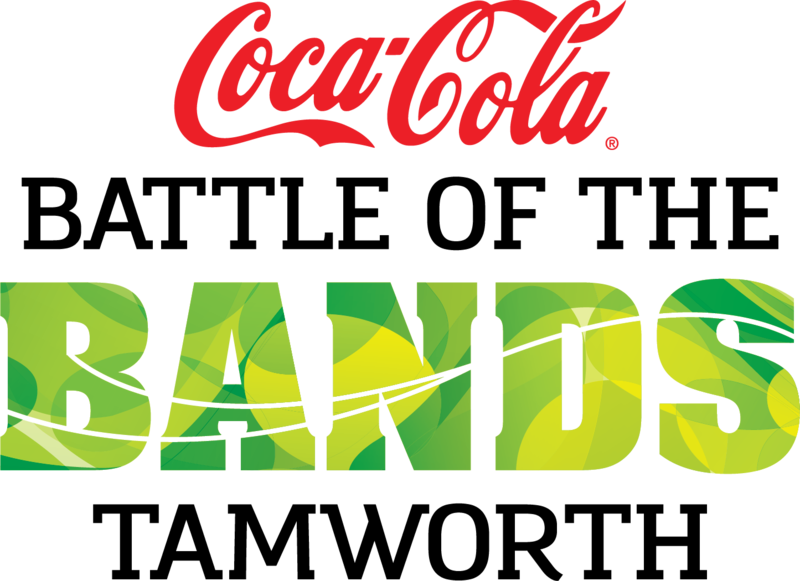 Calling all country music bands, you could be the next big winner of the Coca-Cola Battle of the Bands. WIN $1000 CASH PRIZE Plus a paid gig at one of The Pub Group's venues, promotion in Australia's only month country music magazine - Country Capital News, bragging rights as the Best Band in Tamworth. 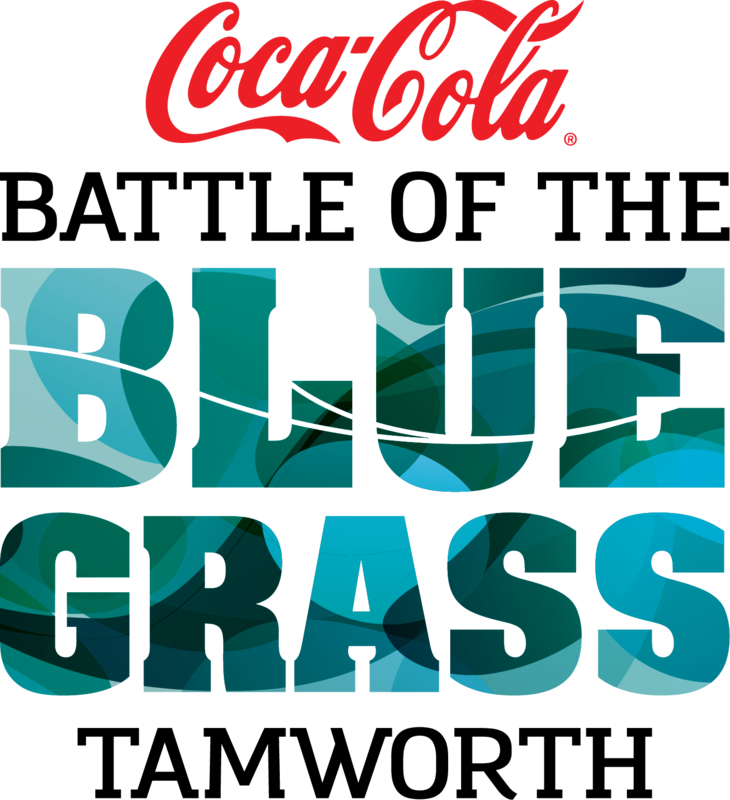 One of the Tamworth Country Music Festival’s foundation events, the Coca-Cola Country concerts, a foot-stomping talent quest – the 2019 Battle of the Bluegrass From a field of four finalists from each section, (fiddle, banjo and guitar) the Battle of the Bluegrass showcases the power and passion in Australian bluegrass performance. Winners each receive a $200 voucher, Capital News subscription, certificate and ‘bragging rights’ as the Best Under 17 and Best Senior Bluegrass Players at the Tamworth Country Music Festival.